* We understand that there are many other insurance plans. If you have an insurance plan that is not listed above, we are happy to call and get a detailed explanation of your benefits and review it with you. 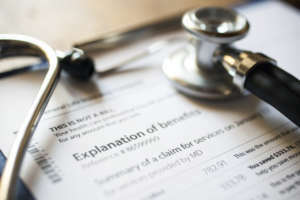 Our doctors will work with your insurance in most cases for office visits and surgeries if required.